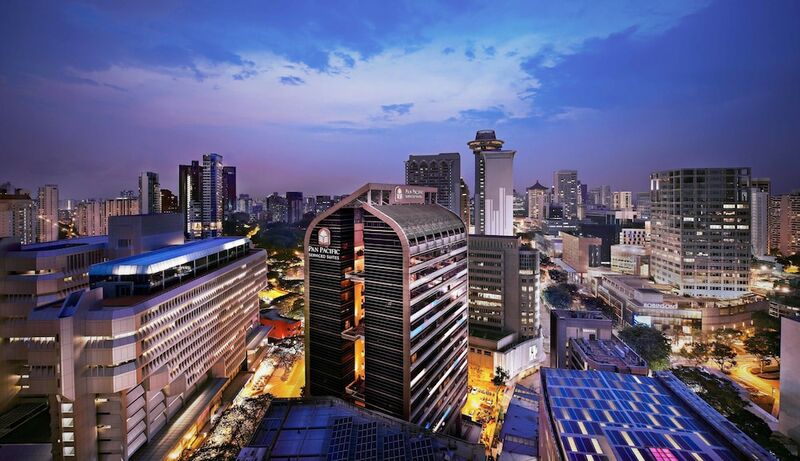 The best business hotels in Singapore City Center have everything you need to conduct business on the move when in Singapore. The facilities included in these hotels really cater to many types of business guest, with comfortable guestrooms and even a swimming pool for relaxing because we all need some down time. Singapore City Center's best business hotels will surprise people with their overall quality despite the cheap prices and smaller sized rooms. If the room will be used for sleeping and changing only then it makes sense to forego some of the added luxuries and receive a cheaper room rate.